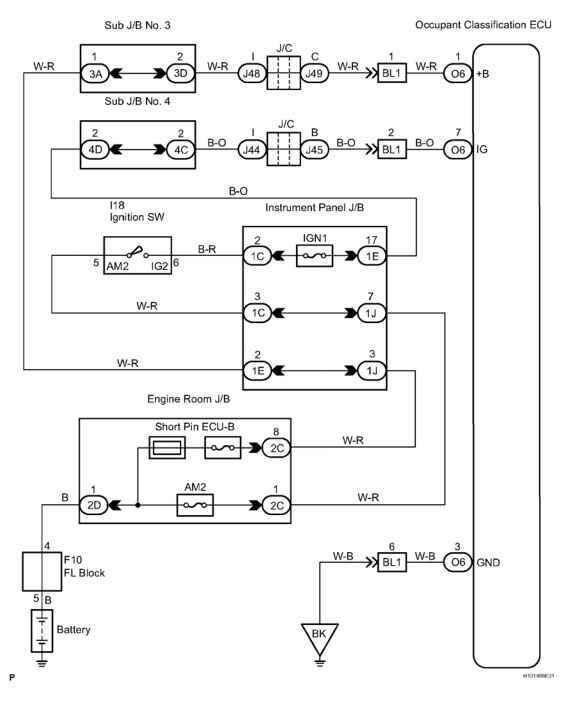 This circuit consists of the occupant classification ECU and the power source circuit (battery, fuse, wire harness). DTC B1794 is recorded when a malfunction is detected in the occupant classification ECU or the power source circuit. When DTC B1794 is output after switching the ignition switch LOCK-ON-LOCK 50 times in a row when a malfunction occurs in the power source circuit for the occupant classification system, the DTC is output again when a malfunction is detected even once after being cleared, unless the normal system code is input. 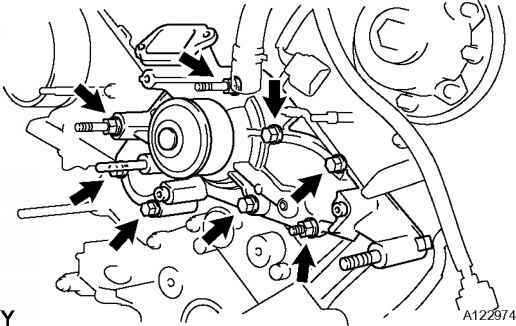 • The ignition switch is turned from LOCK to ON, hold for 10 seconds or more, and back to LOCK again 50 times in a row when a malfunction occurs in the power source circuit for the occupant classification system. When DTC B1650/32 is detected as a result of troubleshooting for the supplemental restraint system, check the DTCs stored in the occupant classification ECU. When DTC B1794 is output, perform troubleshooting for the DTC. Fig. 191: Open In Occupant Classification ECU Battery Positive Line - Wiring Diagram Courtesy of TOYOTA MOTOR SALES, U.S.A., INC.
How to read ecu pinout layout for toyota? 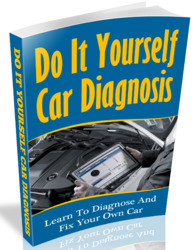 Do it yourself auto repair for ECU code 191?